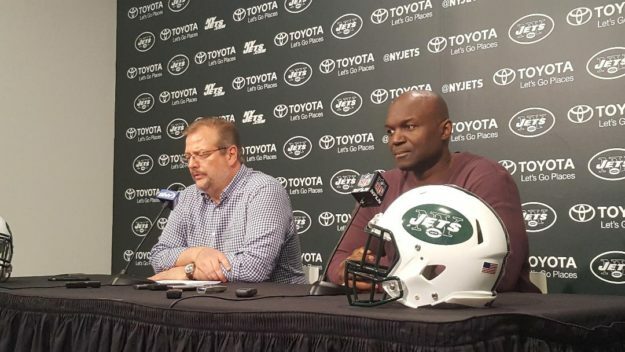 Since December, five players on the Jets’ roster have been arrested. According to the Miami Herald, Jets rookie tight end Christopher Herndon was arrested on Saturday. In December, cornerback Rashard Robinson was arrested and charged with drug possession and carelessly driving. In January, wide receiver Robby Anderson was arrested and charged with several violations, including speeding and reckless driving. In February, linebacker Dylan Donahue was arrested and charged with DWI and reckless driving, going the wrong way in the Lincoln Tunnel and crashing into another vehicle. In January, linebacker Kevin Pierre-Louis was arrested in Kansas and charged misdemeanor counts of possession of a controlled substance, having no driver’s license, possession of drug paraphernalia and no display of a numbered license plate. 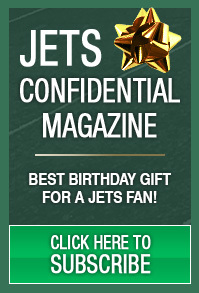 He wasn’t a member of the Jets at the time, but they signed him on March 23 to a two-year deal.